State Senator Jack Latvala (R-Clearwater). 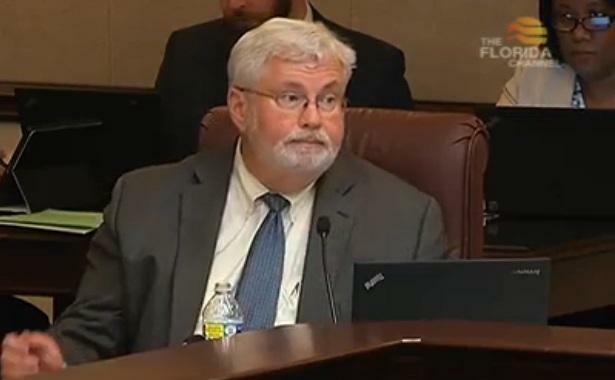 State Senator Jack Latvala (R-Clearwater) resigned from the Senate Wednesday, just a day after a report concluded there was evidence that he sexually harassed several women. 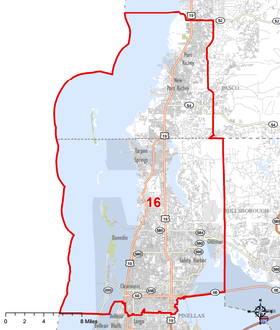 Now that Florida State Senate District 16 has an empty seat, about 500,000 people in portions of Pinellas and Pasco counties won't have representation in the coming Legislative session. Lawmakers start meeting Jan. 9, which is too soon to fill Latvala's seat. Brian Corley, supervisor of elections for Pasco County, says state statutes require certain timeframes for nominating candidates, getting voting materials to residents, and setting election dates. "You can't just wave your wand and have an election, draw names out of a hat for next Tuesday, for example,” Corley said. “The law is very clear -- when I say it's treated like any other election, it's truly like any other election." Corley said because of that, it’ll take time to replace Latvala. "Mathematically, it's impossible to conduct the election in accordance with Florida statutes in time to have a senator seated during session,” Corley said. Had Latvala’s resignation come after the legislative session, Corley said, the seat would have remained empty until the general election in August 2018 since the Senator’s term was up. Gov. Rick Scott is expected to call a special election after consulting with the Secretary of State, Corley and Deborah Clark, the Pinellas County Supervisor of Elections. Corley said dates for a special primary and general election will likely be set for sometime in the next three to four months. That will ensure that voters can participate by all three methods -- early voting, voting on election day, or with a mail-in ballot. Corley said it’s too early to know who else might run for the seat, but former Clearwater City council member and four-term state Rep. Ed Hooper (R-Clearwater) had already announced his intention to run. Corley encourages voters to direct any questions to the Pasco and Pinellas counties’ elections websites.